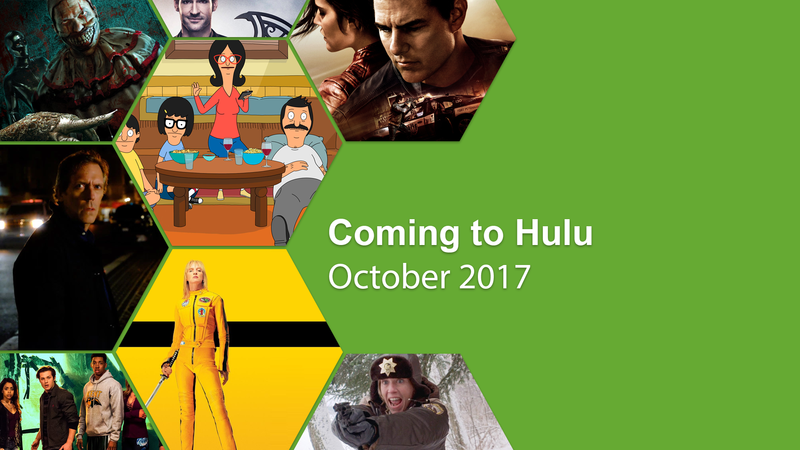 What's on Hulu > News > When will Season 3 of Rick and Morty be on Hulu? The third season of Rick and Morty is currently underway on Adult Swim, leaving Hulu users wondering when they will be able to catch up. Hopefully, in this article, we will be making that a bit more clear. Rick and Morty has taken the pop-culture world by storm ever since its release back in 2013. 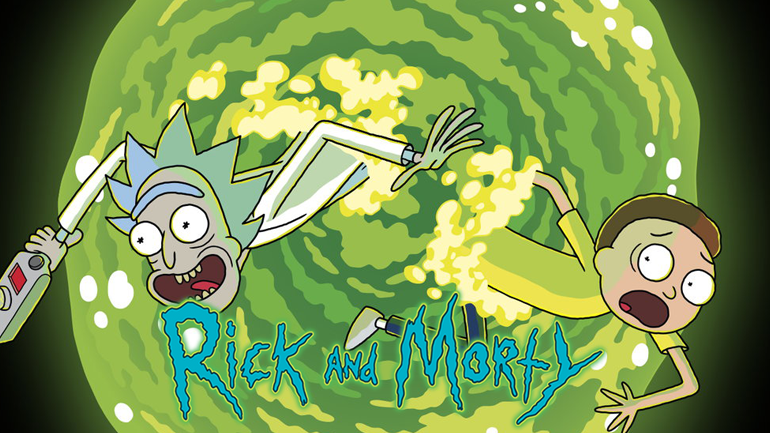 The aminated series focuses on the crazy inter-dimensional adventures of Rick Sanchez; a genius scientist unparalleled in intellect, and his moronic grandson Morty; unparalleled in uselessness. Their adventures take place within the “multiverse”, an infinite number of parallel universes that could contain absolutely anything. At the time of writing, the third season is currently up to episode 7 (The Ricklantis Mixup), coincidently being one of the highest rated episodes of all time. The series is going to span over 10 episodes, with the last one debuting on the 1st of October. 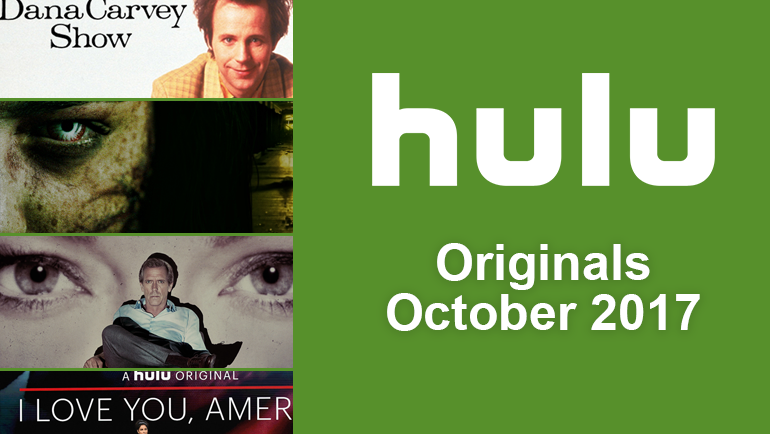 A lot of shows on Hulu have “Day after” viewing format, meaning that an episode is available one day after it airs. Unfortunately, this didn’t happen with the first two seasons and it’s the same story with the third. There are other options if you are really desperate to get your fix. Adult Swim have their own streaming system on their website where you can watch season three right now! Also if you lucky enough to have Hulu Live, then you will be able to watch the episodes 24 hours after it airs. Non-Live Hulu members will not be able to stream Rick and Morty at least until the season is complete. 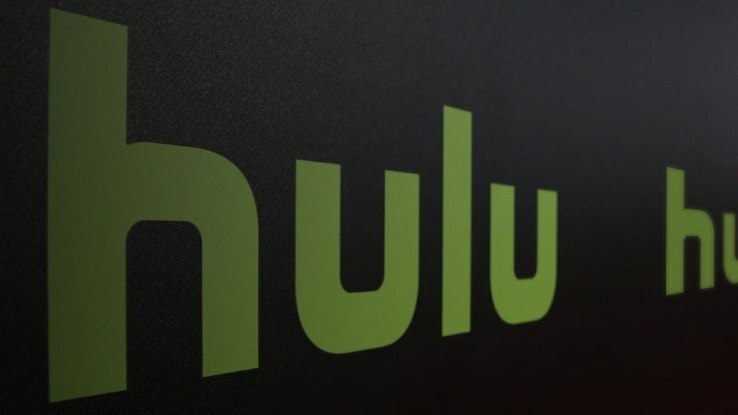 But saying that, the second season didn’t hit Hulu until almost a year after its finale. Update: Season 3 of Rick and Morty will arrive on Hulu on the 23rd of June! 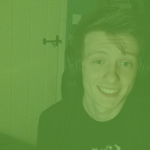 Are you looking forward to Rick and Morty season 3? 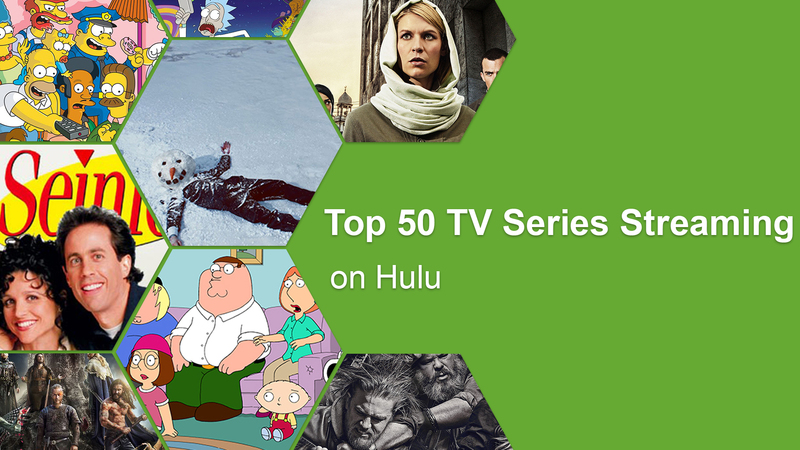 Have you been keeping up outside Hulu? Tell us in the comments below.